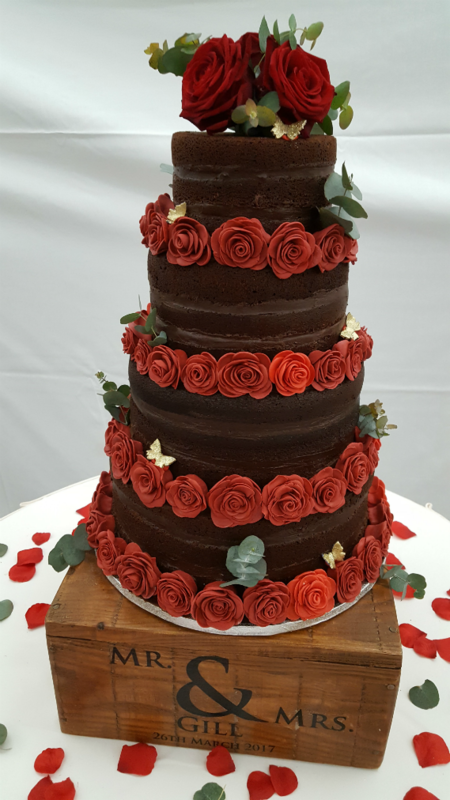 Chocoholics rejoice – we love creating chocolate cakes. White chocolate too! From tiered creations to delicious chocolate flavoured cupcakes you’ll be sure to enjoy our cakes. These scrummy chocolate cakes taste and smell and as good as they look!